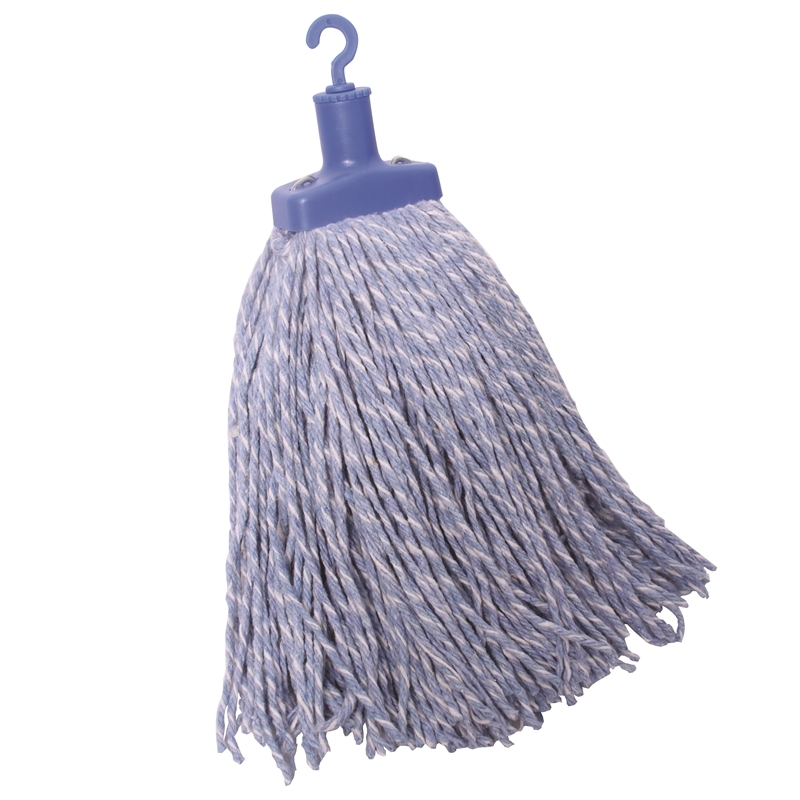 400G Premium Grade Mop Head for heavy duty industrial use. 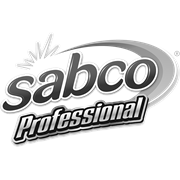 The heat-sealed treatment makes fibres stay together for longer product life. Its round shape allows the mop head to be used with a press wringer. Suits 25mm wooden or metal handles.